Snack (around 11): 1/2 grapefruit with 1 packet of stevia in the raw and the rest of the quinoa salad from yesterday which was probably about 1/2 cup. probably the most boring snack but I really like shrimp so – boring is where it’s at! After eating this snack I tasted a small piece of a brownie that had been staring at me all day – I was happy with the small piece and didn’t go back for more. 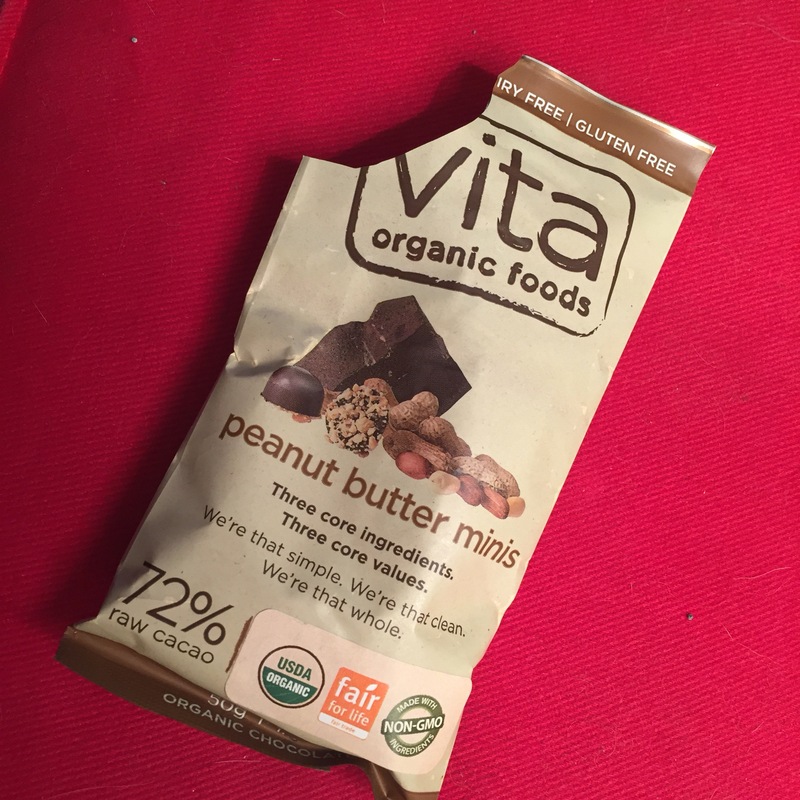 I had no idea organic chocolate that literally has 5 ingredients could be this good! 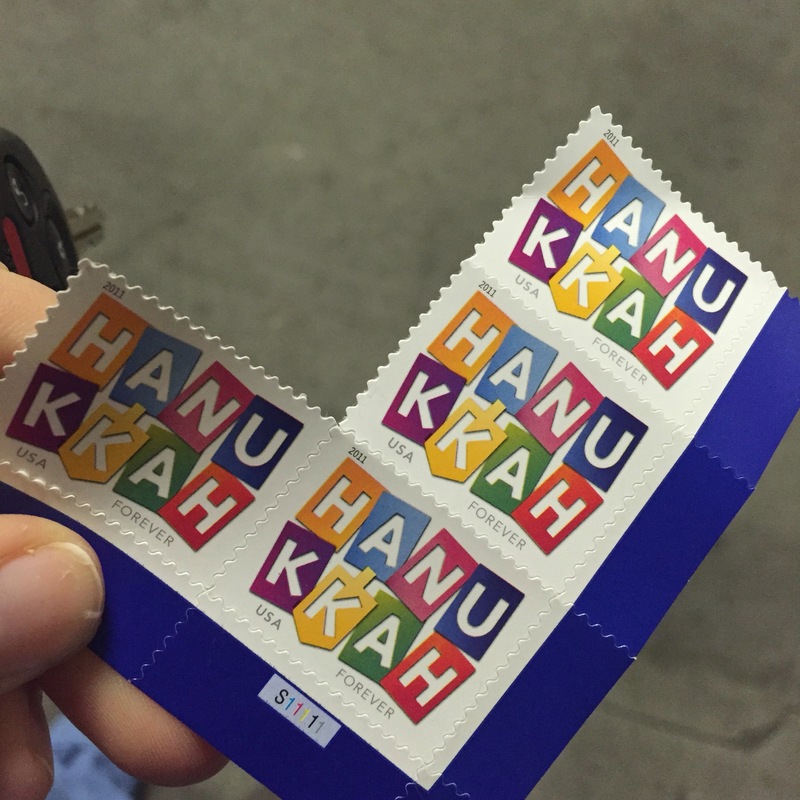 Have you tried these!? Not too shabby! Overall I felt good today. 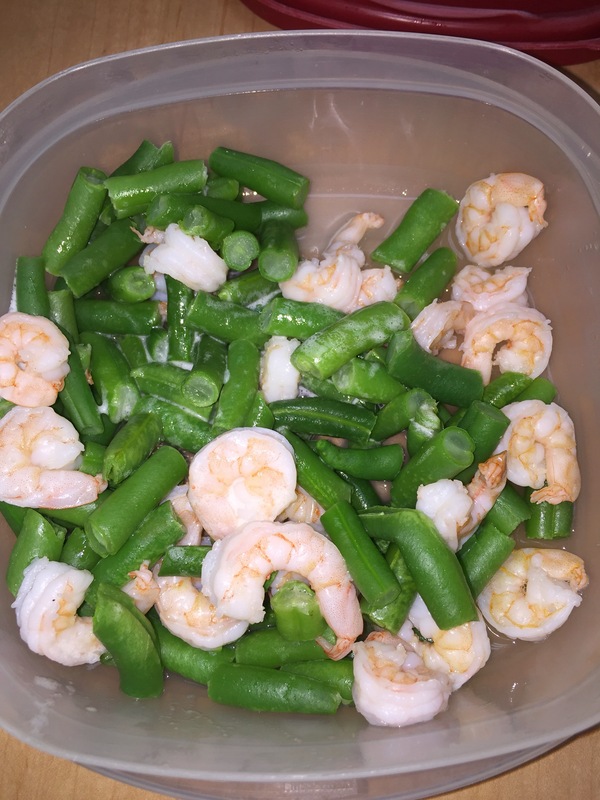 I definitely felt deprived around that second snack – I didn’t want shrimp and green beans, I wanted to eat the whole brownie, but I was proud of myself for choosing the green beans and shrimp while only having a small piece of the brownie… I’m sure in time this will get easier. Woke up with a little headache – I wonder if that will subside once my body is used to eating whole foods most of the time. What treats do you allow yourself? Do you find it hard to say no when there’s treats everywhere? What is your fail safe plan?